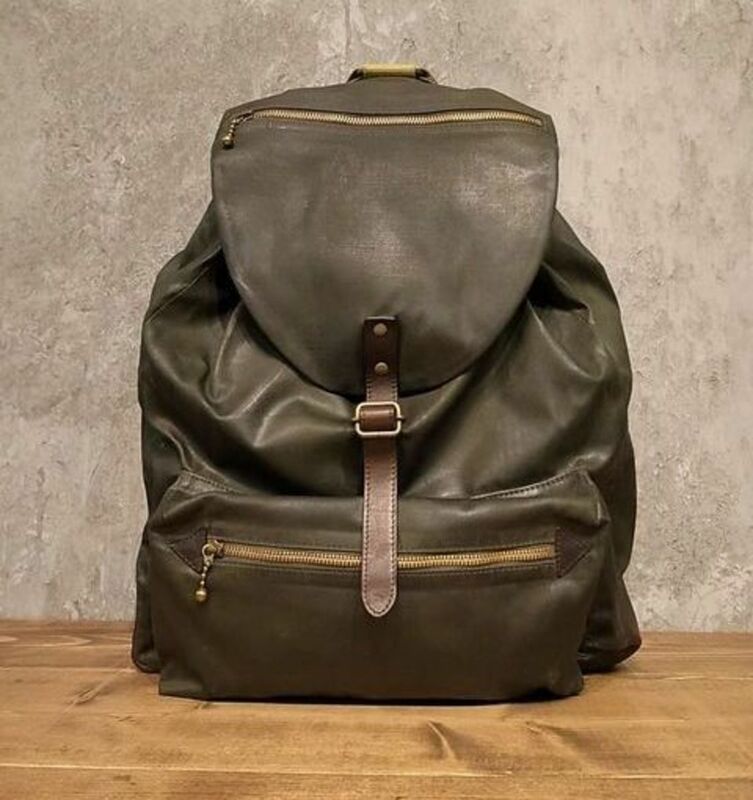 Addict Clothes&apos; first backpack is less about features and is completely devoid of anything technical. 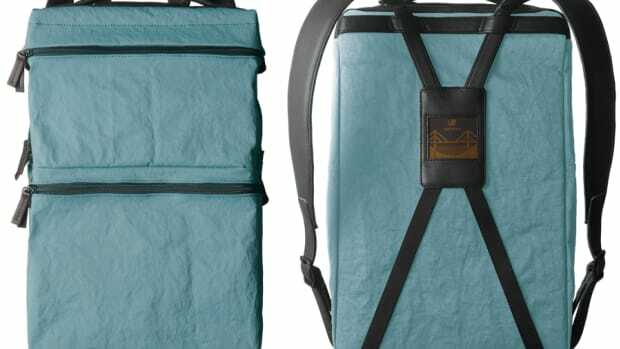 What they do have is a timeless, vintage-inspired design that weather any trend and will still look amazing a decade from now. 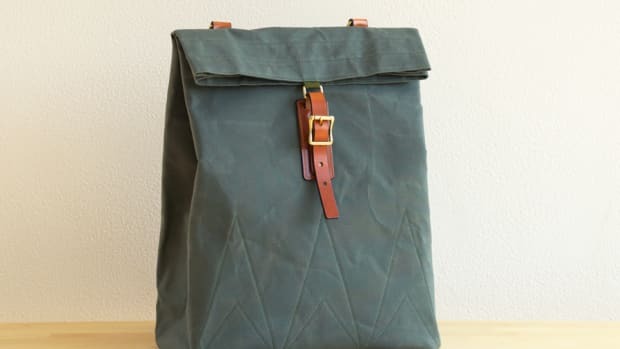 The bag is made from waxed cotton that is available in a black or a khaki green colorway and has 20L of storage, which is way more than enough for your daily haul. 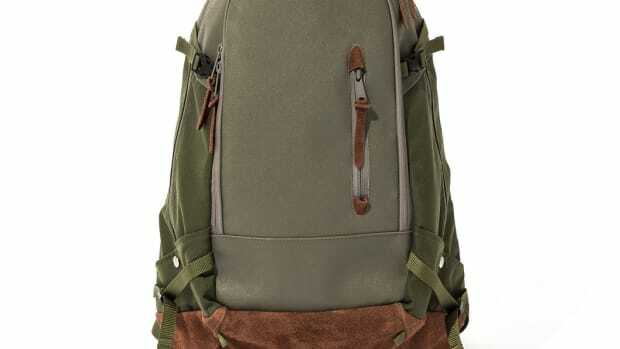 An earth-toned pack that's ready to get rugged.